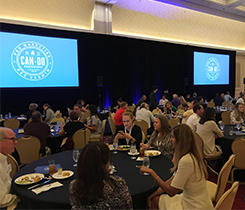 LP Gas associate editor Joe McCarthy outlines four takeaways he gleaned from the Propane Education & Research Council’s first Can-Do Conference. PERC’s Can-Do Conference features sessions to help propane retailers enhance their marketing techniques. Nilofer Merchant will be the keynote speaker.